Gelatin, Corn Starch, Magnesium Stearate, Blue 1, Titanium Dioxide Color. 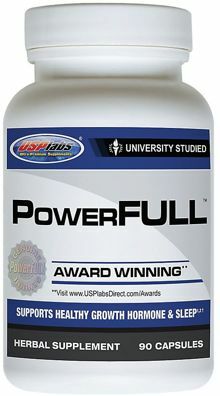 As a dietary supplement take 1 capsule before bed for the first three (3) days. Dose can be increased to 1-3 capsules after the initial trial period. Do not consume more than 5 grams of carbohydrates within 60 minutes of taking powerFULL. 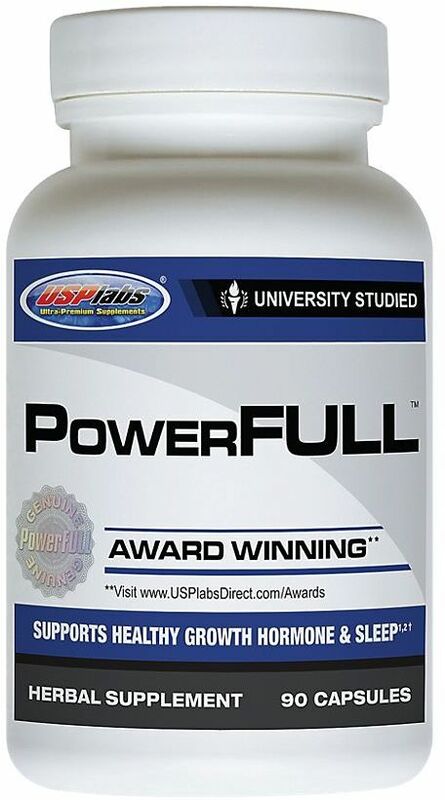 Nov 15, 2018 USP Labs PowerFULL PM is Back, with the Same Powerful Formula! Your body responds to stress with hormonal release. Whether it’s stress from work, the gym, your girlfriend or even food, your body always reacts with hormones. This can be good or bad, depending on which hormones are released and in what quantity.